China’s automotive market is relatively young when compared with mature markets. The average car age in U.S is 11 years, and in E.U. 10 years. By 2018, China is estimated to have 127 million PVs, equaling to 60% of car PARC aged 5 years or more. 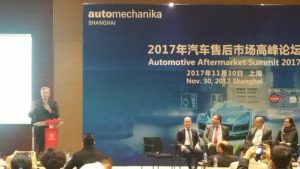 China’s aftersales market will expand rapidly with the aging car population. First is the rapid rise of connected, on-demand mobility (ODM) and the digital mobility ecosystem. There is an expanding demand for mobility in the increasingly urbanized world. Connected, on-demand mobility services challenge the traditional ownership model. Sticky digital ecosystems disintermediate traditional B2C relationships. The automobility world will be highly embedded in the exponential digital ecosystem. Second is the link between hardware innovation and the economics of the digital ecosystem. China is more ready for electrification than mature markets, driven by government policy, market forces, and a favorable production environment. Accelerated commercialization of new technologies including NEV and autonomous vehicles is driven by the economics of ODM. Furthermore, autonomous Mobility On-demand (A-MOD) will open up new opportunities for disruption. 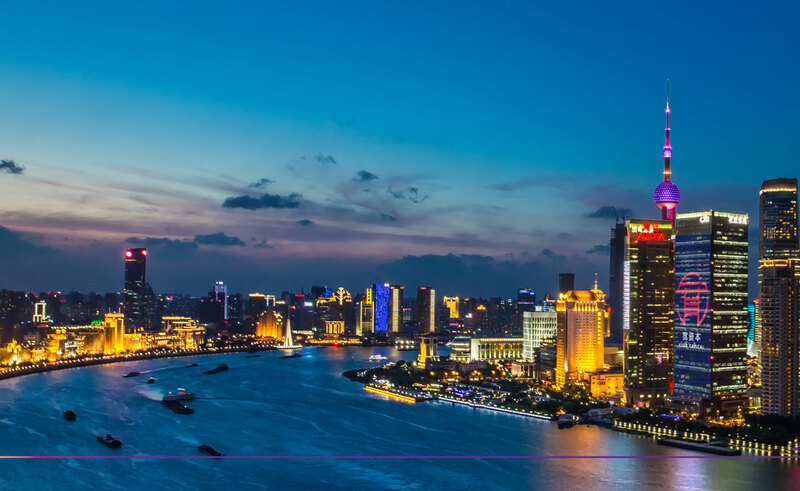 We will discuss about i) suppliers and value chain players’ strategies for China’s aftermarket, ii) their best practices iii) how they view the potential disruptions and build their ecosystem to continue delivering value to customers.